Beacon Carpet Cleaning, Inc. is a professional, residential, and commercial floor and fabric care company that has been serving Orange County, California since 1988. We service all cities in Orange County including, Laguna Niguel, Laguna Beach, San Clemente, Newport Beach, Newport Coast, Irvine and Coto de Caza. We have been family owned and operated since 1988. From day one, we have been passionate about forming long-term relationships with our customers, and have grown mainly by word of mouth referrals from happy customers. Our goal is to help you maintain a healthy living environment and aesthetics that you can be proud of. WHY CHOOSE BEACON CARPET CLEANING, INC? At Beacon Carpet Cleaning, Inc. we take pride in our reputation, experience, education, systems, and guarantee. Our staff has over 100 years of combined experience and our lead technicians average over 10 years of experience. Beacon Carpet Cleaning, Inc. is also an IICRC certified firm. We hold multiple Master and Journeymen Cleaning Technician certifications, which are the highest available in the carpet cleaning industry. We are a service provider for The Carpet and Rug Institute's (CRI) seal of approval program. 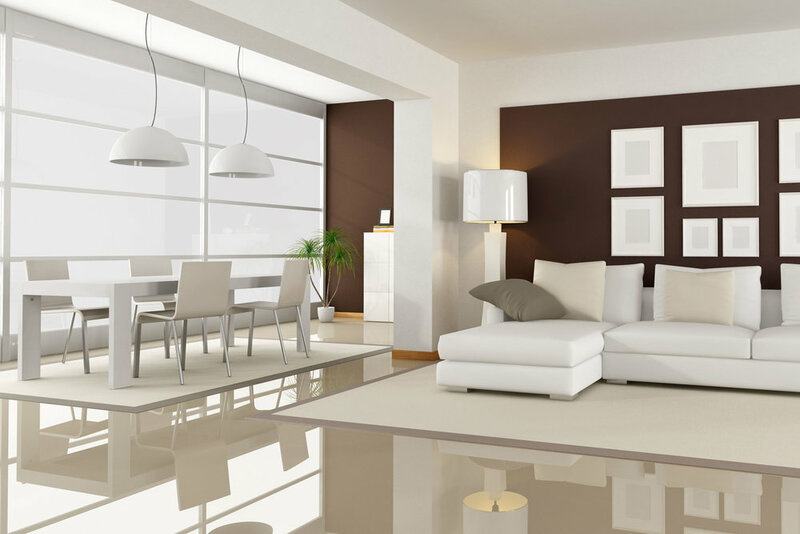 Beacon Carpet Cleaning, Inc. has long set the standard for carpet cleaning in Orange County. We will show up on time, treat your home with the highest level of care, give you the most thorough cleaning in our industry, and communicate with you throughout the process. You can depend on Beacon Carpet Cleaning, Inc. for carpet cleaning and repair, upholstery cleaning, oriental and specialty rug cleaning, fiber and fabric protection, tile and grout cleaning and sealing, hardwood floor cleaning & re-coating, urine damage treatment and water damage restoration. 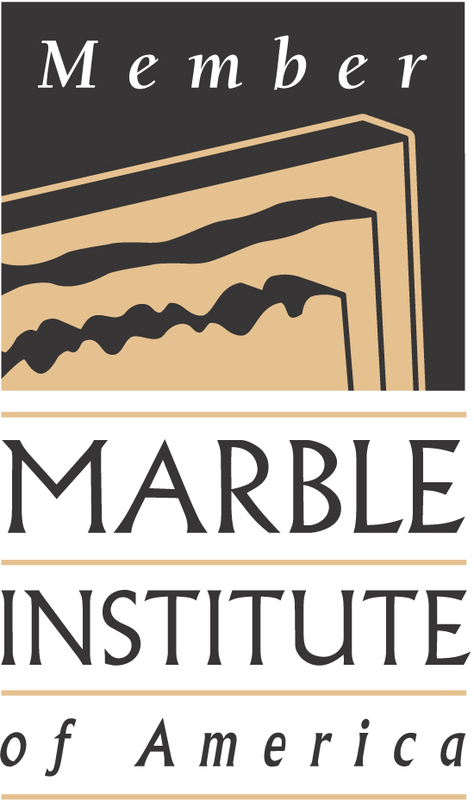 With our MARBLELIFE® of Orange County franchise we do natural stone cleaning, honing, polishing, repair & sealing, We are also fully equipped and prepared to take care of any of your commercial floor cleaning needs. Please click here to review our 5 Reasons to Choose Beacon Carpet Cleaning, Inc. Please click here to view our 12 Step Carpet Cleaning Process. "Ken I would like to thank you for your ongoing commitment to excellence in a professional manner. I have been very pleased with the level of service from everyone that you employ." "Just a note to say what a good job the "boys" did on cleaning our carpets. They were courteous, efficient, helpful (in putting the furniture back) and professional. I would certainly use your services again. P.S. I know when I was working we always heard from the complainers but seldom from the happy customers. So, I want you to know I'm a happy customer. 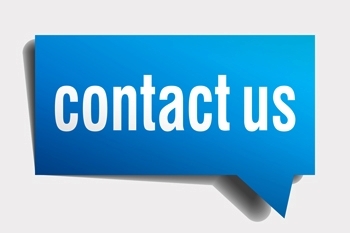 We'd love to hear from you. . . .
We will be back with you within 1 business day.